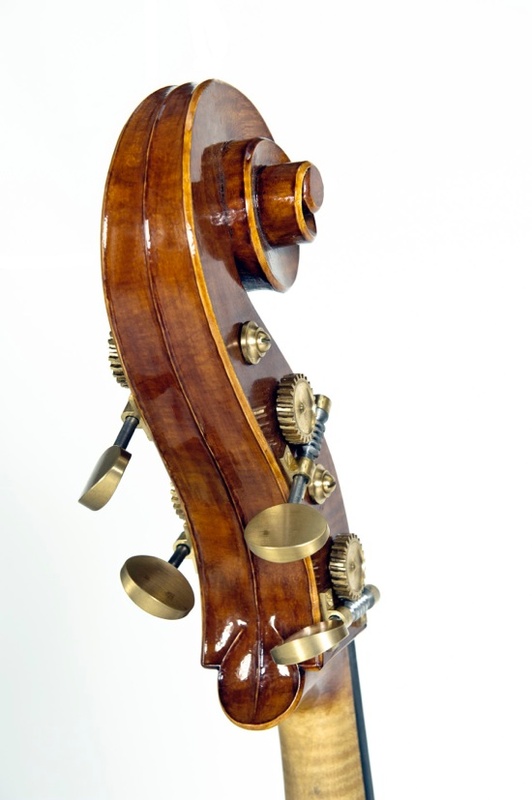 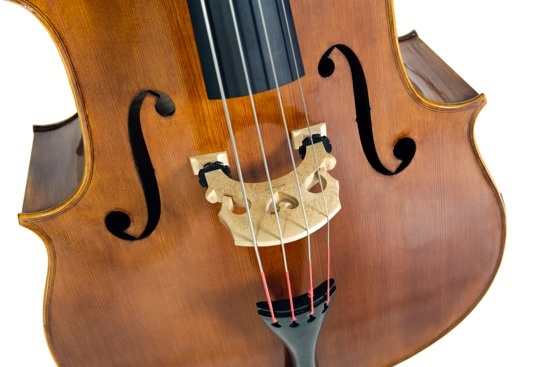 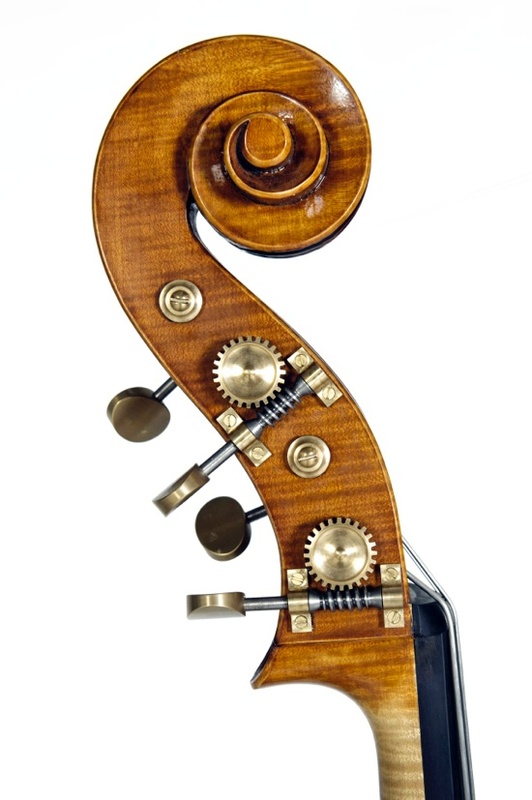 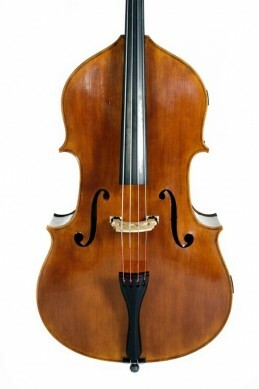 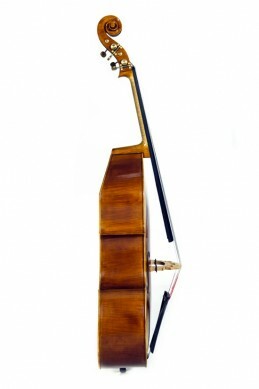 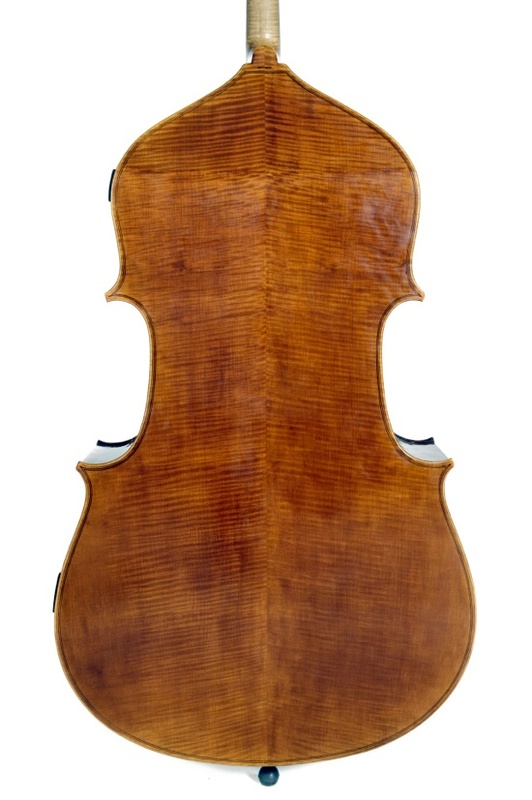 This elegant model has the Cremonese styling which influenced Jean Baptiste Vuillaume. The f-holes and scroll are very Stradavarian in appearance as are the long corners and C bouts. A small model bass with a powerful, focussed sound and a boom to the bottom end. 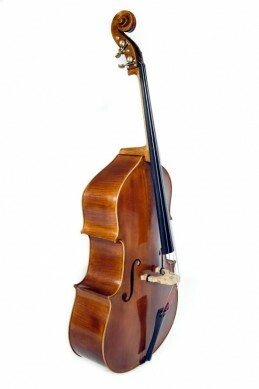 Owned by Folk /Roots bassist Andrew 'Wal' Coughlan.